Yearwood Performance - Performance is our PASSION. 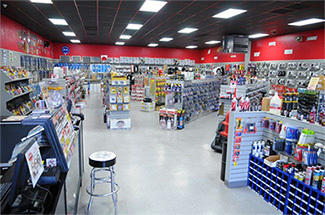 Yearwood Performance is New Mexico's oldest and largest speed shop . 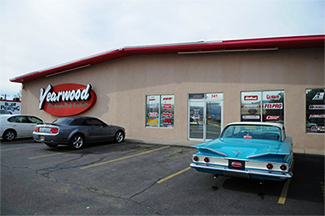 Yearwood has been a staple in the southwest's car scene since 1968. With 8000 sq. 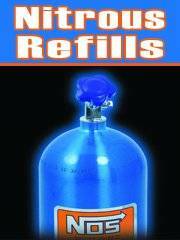 ft. of retail and warehouse space, we have the parts you need. Yearwood Performance, the best friend your car will ever have. Yearwood Performance received a complete makeover in 2007. Additional space for warehousing, remodeled showroom and an exciting amount of inventory is now available for your love, passion and unique automotive needs. Come by and uncover Albuquerque’s proven aftermarket performance leader. 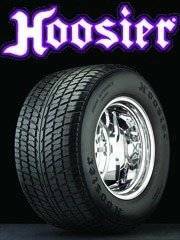 Whether you are into race cars, street cars, off road and 4x4, or daily drivers and SUV’s, we can provide quality step-by-step easy solutions for you and your car. Remember, our winning advice is always free.